Happy Easter from everyone at Dudley Wood Primary School. 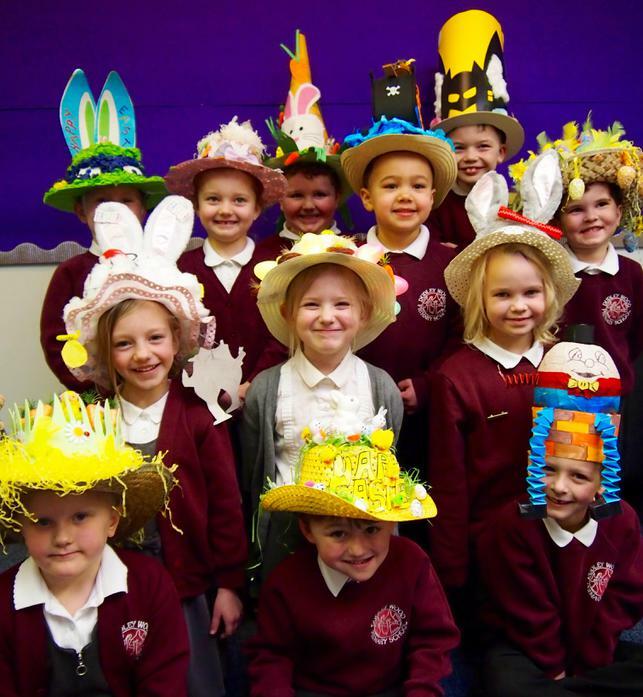 We have enjoyed our Easter celebrations so much: the fantastic assembly from Year 1, the visits to St. John's Church, the beautiful Easter gardens and the amazing Easter bonnets. We hope everyone enjoys the holidays!